Join the Open House team at MASONmodern.com with this wonderful Lynwood, Virginia Village home. 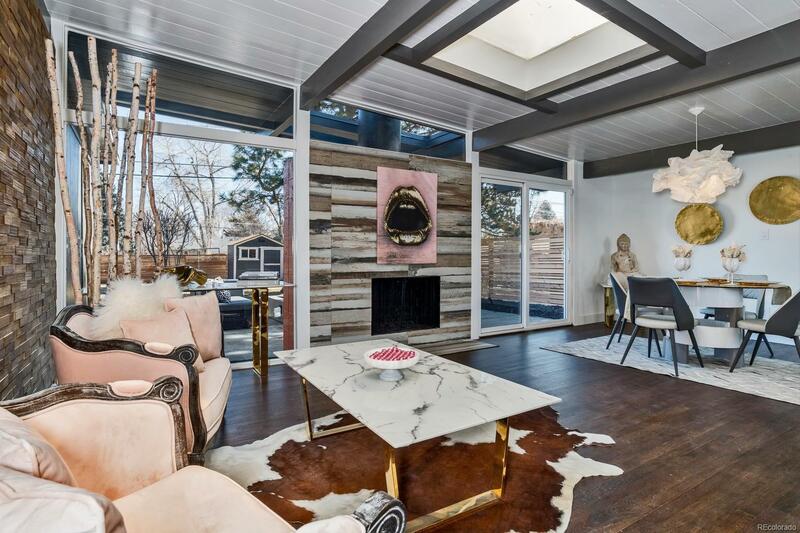 Your next Mid-Century Modern Home awaits you in Lynwood, Virginia Village Denver. 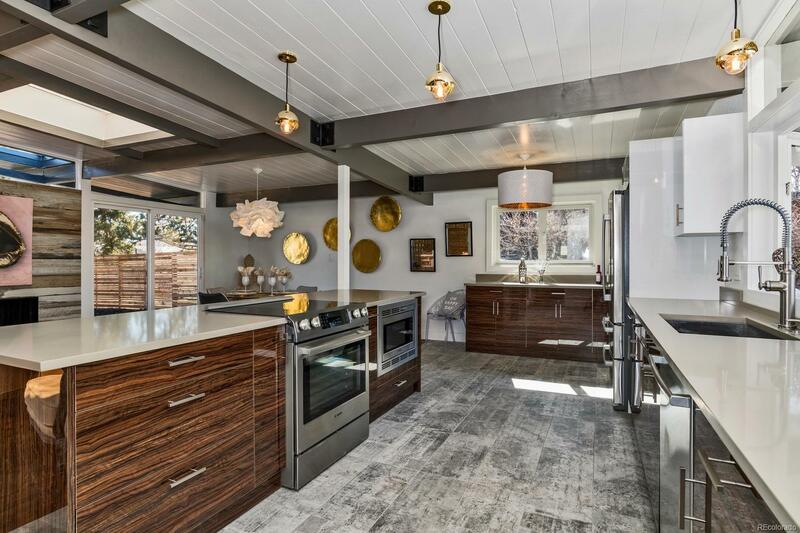 This is possibly the coolest Mid-Century modern in town! An HB Wolff Lynwood home featuring an open floor plan, a huge backyard with covered patio & fire pit, new full yard fencing, separate living and family rooms and huge 1+ car garage w/ 220 outlet & glass door. Many of the mid-century homes, primarily those built in the 40s and 50s, have thin walls and paneling. At 1818 S Jasmine, the home was carefully restored. Everything drywall-out is brand new including: custom cabinets with soft close drawers, solid core interior doors, all new base & trim, custom tile, quartz counters, designer lights (no Home Depot here), Bosch appliances, wood feature wall, new texture & paint, all new concrete driveway, garage floor and patios. Home also features gorgeous wood floors, newer roof & central A/C. Not your typical MCM rehab- attention to detail throughout! 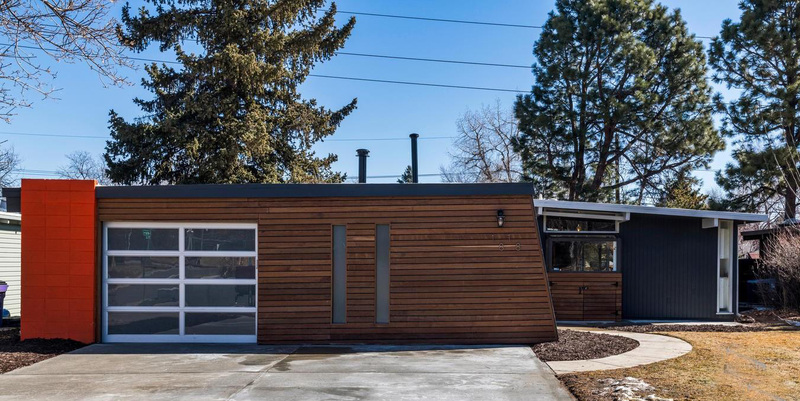 Come see why this home and neighborhood should be central to your Denver lifestyle. Not available: Call 303-331-6779 or contact us online to schedule a private showing.